Backed by our adroit team of professionals, we are able to provide our clients with an assorted gamut of Color Coated Tile Profile. 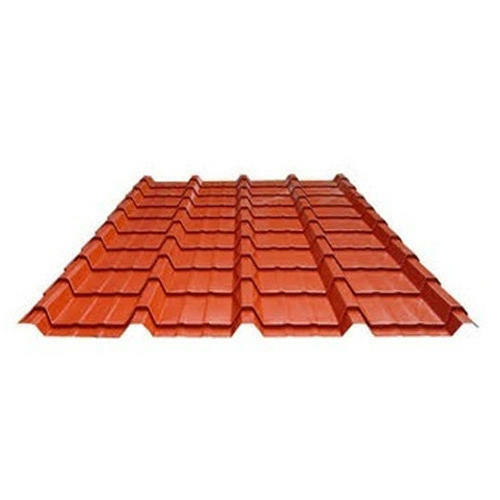 Established in the year 2009 at Mumbai, Maharashtra, we “Bharat Traders” are a Sole Proprietor Company based firm, engaged as the wholesale supplier of Decking Sheet, FRP Sheet and many more. These products are stringently examined on numerous quality parameters before final dispatch. Under the skilled guidance of “Krishan Kumar ( Chief Executive Officer )”we have gained name and fame in the market.